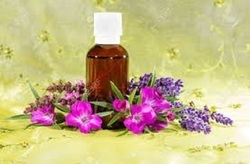 With the assistance of our team of professionals, we are involved in Exporter, Wholesaler, Trader and Importer a wide range of Herbal Extracts & Essential Oil. Our offered range is processed using high grade ingredients in complete adherence to the international quality standards. 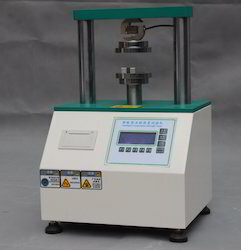 In order to ensure quality, these are stringently tested on various parameters. Owing to its unique and diverse features, these products are extensively appreciated among our clients. We are leading processor, exporter and supplier of a comprehensive assortment Herbal Extract for our clients all over the country. These products are processed at our highly advanced processing unit, under the supervision of our experienced professionals. For strictly adhering to the international quality standards, our offered products are stringently tested by our quality controllers upon various parameters of quality and purity. Apart from this, the offered products are available at pocket-friendly prices to our valuable clients from every nook and corner of the country. Owing to our modern processing unit and the use of advanced methodology, we are offering a qualitative range of Pure Herbal Extracts. 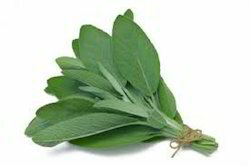 The offered range is processed using naturally found herbs and progressive processing equipment. 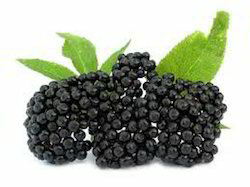 Also, the offered range is examined against various parameters of quality and purity. 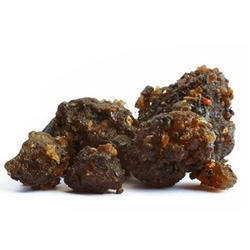 Apart from this, the offered extract is made available in a range of packaging options to choose from. Clients can avail the entire range from us at the industry leading prices. Offering you a complete choice of products which include Natural Herbal Extracts such as Boswellia Extracts, Gaurana Extracts, Astragalus Extracts, Bamboo Extracts, Biliberry Extracts, Stevia Leaf Extract and many more items. 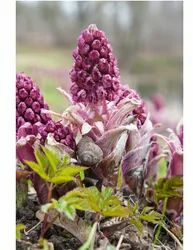 To retain our goodwill as the competent processor, exporter and supplier, we are presenting a qualitative assortment of Standardized Herbal Extracts. By utilizing advanced equipment and naturally found herbs in processing, we are able to maintain globally accepted standards. 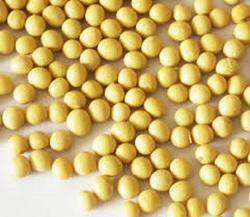 Our offered range is extensively demanded in various industries, dealing in cosmetics, food, pharmaceuticals and medical. We offer the entire range in various packaging options to choose from. Clients can avail the offered range from us at an affordable price. 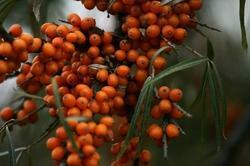 Natural Food Colors are dyes or pigments extracted from natural sources like Vegetables, Plants and Insects. If extracted with care, these Colors can provide versatile coloring application with safe usage in different types of Food Products. 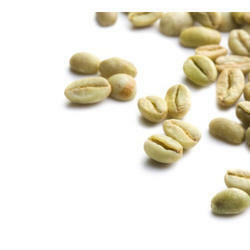 Leading Supplier and Manufacturer from Delhi, our product range includes Medicinal & Herbal Extracts such as Resveratrol, Green Tea Extract, Grape Seed Extract, Acerola Extract, Green Coffee Extract, Kelp Extract and many more items. 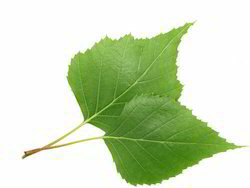 We are Creating a niche of Nutraceuticals Raw Materials such as Catuba Bark Extract and White Willow Bark Extarct at its best, with utmost quality. 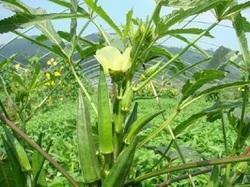 Supplier & Manufacturer of Essential & Medicinal Oils. 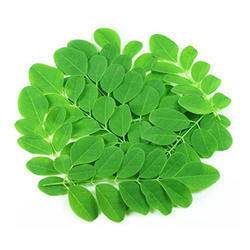 Our product range also comprises of Herbal Extracts, Pure Herbal Extracts and Natural Herbal Extracts. 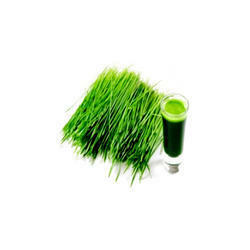 Providing you the best range of wheatgrass extract and skullcap extract with effective & timely delivery. 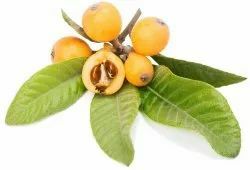 Our product range includes a wide range of cynomorium extract, pure extract, root extract, leaf extract and fruit extract. 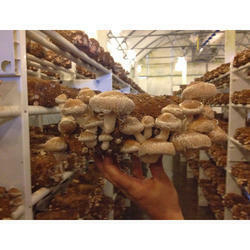 Manufacturer of a wide range of products which include shitake mushroom extract. 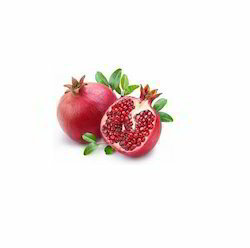 We are a leading Manufacturer of pomegranate extract and black tea extract from New Delhi, India. 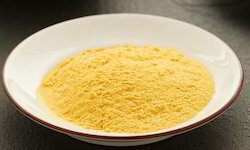 Manufacturer of a wide range of products which include soy phosphatidylcholine (pc) 35%, cnidium monnieri extract, huperzia serrata extract, pumpkin seed oil powder (omega-6) and flaxseed oil powder (omega-3). 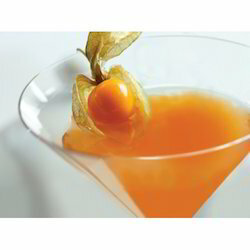 Prominent & Leading Manufacturer from New Delhi, we offer seabuckthorn juice. 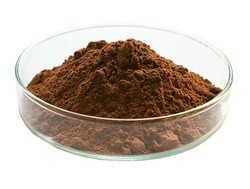 Our range of products include guggal extract and cascara sagrada. 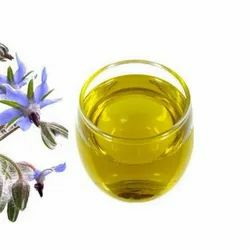 Providing you the best range of borage oil with effective & timely delivery. 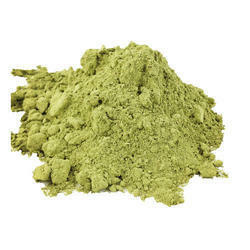 Leading Manufacturer of ayurvedic powders from New Delhi. 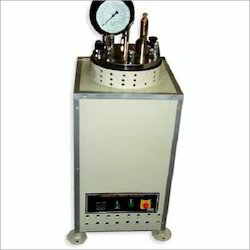 We are a leading Manufacturer of digital edge crush tester, computerized box compression tester and analogue bursting strength tester from New Delhi, India. 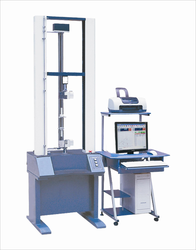 Our product range includes a wide range of computerized tensile testing machine, digital tensile testing machine and digital izod charpy impact tester. 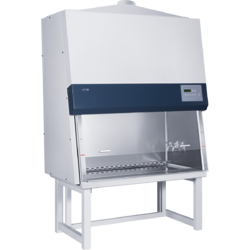 Manufacturer of a wide range of products which include bod incubator and bacteriological incubator. 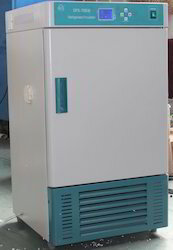 We are a leading Manufacturer of cement autoclaves from New Delhi, India. 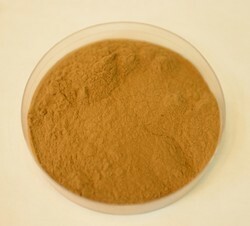 Pioneers in the industry, we offer liquat extract powder from India. 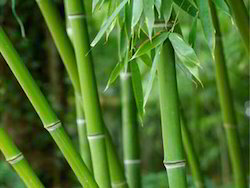 Leading Manufacturer of wild chrysanthemum extract, naringin powder, diosmin, mag mono ammonium glycyrrhizinate ep and piperine 95 % from New Delhi. 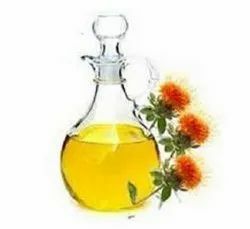 Offering you a complete choice of products which include flower extract, punarnava (boerhavia diffusa) extract, chinese herbal extract, gymnema extract and irish moss extract.